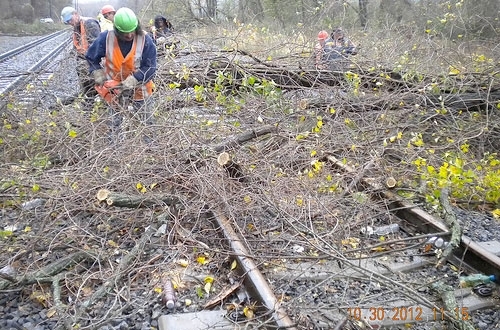 MTA workers repair Metro-North’s Hudson Line, in the aftermath of Hurricane Sandy. 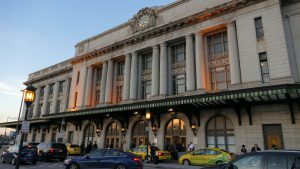 New York area commuters now have free access to limited service on Metropolitan Transportation Authority's Long Island Rail Road, Metro-North and New York City Transit lines. Limited service began Nov. 1 along roughly half of the system’s 23 subway lines. “With no electricity to power the third rail or to operate signals south of 36th Street, there will be no service between 34th St. in Manhattan and Downtown Brooklyn. Service will operate from the Bronx, Queens and Upper Manhattan to Midtown and from Queens and parts of Brooklyn to Downtown Brooklyn. Shuttle Buses will operate from Jay St-MetroTech, Atlantic Ave-Barclays Center in Downtown Brooklyn and Hewes St in Williamsburg to 57th St & Lexington Ave via 3rd Ave,” the MTA said. Limited service on the Long Island Rail Road and Metro-North Railroad was restored on Wednesday, Oct. 31, with the Long Island Rail Road providing service between Jamaica and Penn Station, while Metro-North offered hourly service on the Harlem Line between North White Plains and Grand Central Terminal. 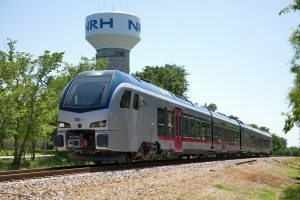 Both commuter rails are offering additional service as of Nov 1. 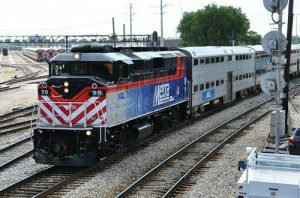 Metro-North is operating close to regular service between Mount Kisco and Grand Central Terminal on the Harlem Line and on the New Haven Line between Stamford and Grand Central Terminal. 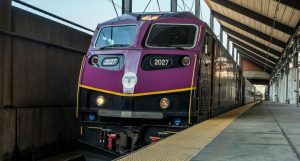 The Long Island Rail Road is offering limited hourly service on the Ronkonkoma Branch and on the Port Washington Branch from Great Neck for the morning rush. Crews along both commuter lines and the subway continue to clean up downed trees and other debris, as well as pump out millions of gallons of water that flooded tunnels and yards. According to the U.S. Army Corps of Engineers (USACE), the Unwatering Team has been sent to New York to aid in the pumping of water from tunnels. The Unwatering Team was specifically trained for unwatering New Orleans in the aftermath of Hurricane Katrina and will provide engineering technical assistance to the USACE’s New York District for unwatering flooded transportation systems and other low-lying areas by using 100 high-volume pumps.